Celebrity Slim Print: Ranked as one of the top ten greatest female stars of all time in 1999 by the American Film Institute, many people have a soft spot in their hearts for the brilliant American beauty Marilyn Monroe. This stunning slim print is a great way to pay tribute to a great actress, featuring a triptych of photographs coloured all in black and white apart from her gorgeous trademark red lips and stunning bright pink backdrops. 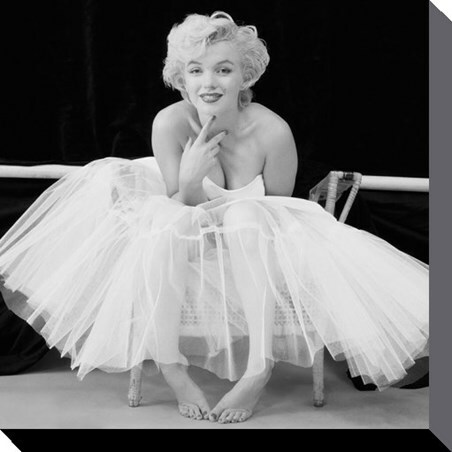 If you love Marilyn, you're sure to love this magnificent print. High quality, framed Pink Triptych, Marilyn slim poster with a bespoke frame by our custom framing service.